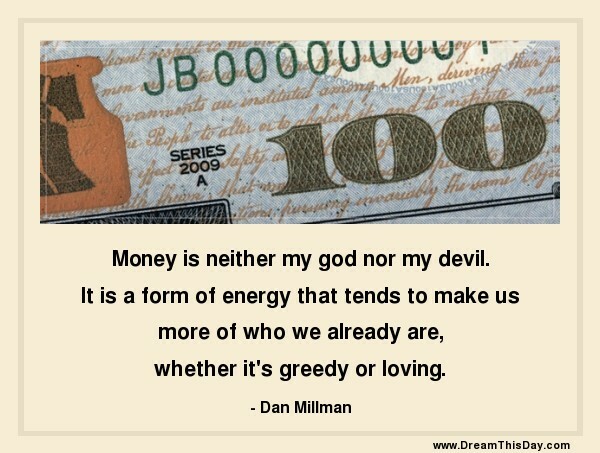 Money is neither my god nor my devil. whether it's greedy or loving. but for neglecting his neighbor's.